From the Baylor University college scene to vast agricultural and outdoor spots, moving to Waco offers something for everyone, but Waco still retains its small-town atmosphere. For many, its laid-back vibe offers an alternative to bustling cities. 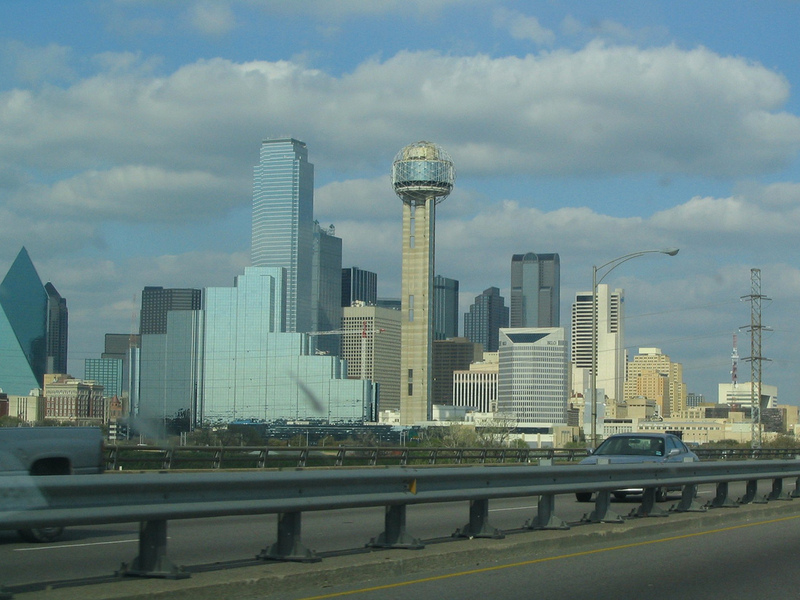 It’s close to Austin and Dallas – but not too close. 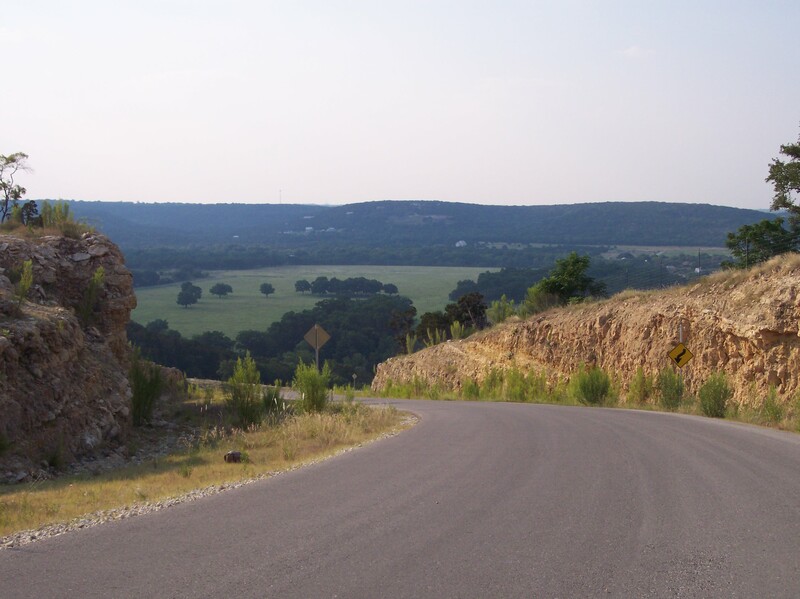 Waco is surrounded by rich farmland and spacious plots of land. After moving to Waco, you may actually see longhorn cattle grazing on a lazy afternoon. But the charm of this central Texas town lies mainly with its friendly residents. Running into friends is not uncommon in Waco, and the city has that neighborly feel you may be looking for. But even with its small town atmosphere, Waco has all the urban offerings you’ll need. There are two shopping malls, a number of large chain grocery stores and a variety of restaurants all within proximity to neighborhoods and businesses. One of the benefits of moving to Waco is less traffic. Crowded roads and overpasses are uncommon in Waco. No matter how far you live from the city center, the chances of smooth sailing are good. And if you want to take the road less traveled, there are plenty of scenic back roads to get you to your destination. Waco is the birthplace of one of America’s favorite soft drinks. In 1885, a budding pharmacist named Charles Alderton invented “Dr. Pepper" at the drug store where he worked. The popular Dr. Pepper Museum welcomes visitors from all over the country to tour the original manufacturing plant. 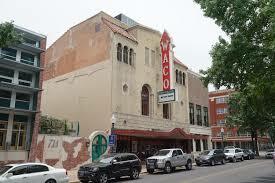 There are plenty of fun things to do for the whole family in Waco, Texas. The Cameron Park Zoo features a rainforest, African Savannah and flower garden reef. The Waco Mammoth Fossil Site offers exhibits on the mammoths and saber-tooth cats that roamed the Texas plains centuries ago. Kids and adults alike also love Waco’s Texas Ranger Hall of Fame and Museum featuring history of the legendary Texas Rangers. 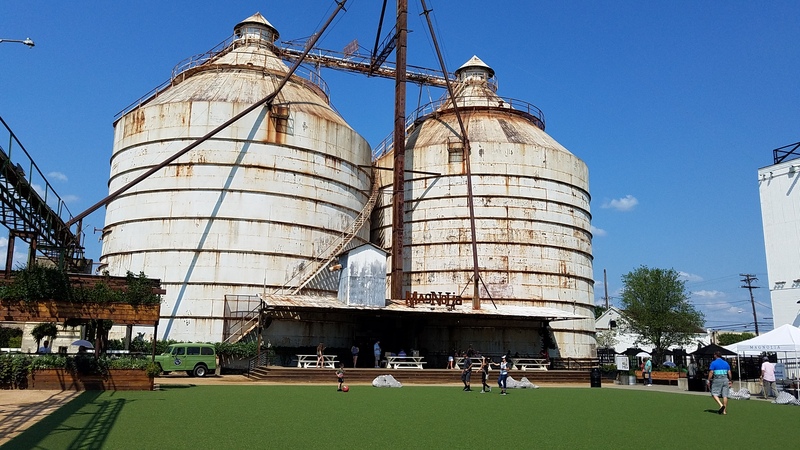 We know it sounds silly to move to a random town in Texas because of a TV Show, but let's face it, Chip & Joanna Gaines put Waco on the map - and for good reason. This TV show gives an up-close and personal look of Waco and the folks that live there. Not only is the housing market fantastic, but the people and businesses of Waco make it a great place to call home. Since the show's inception, they've opened up Magnolia Market in Waco, which includes shopping, games, a garden and even food trucks and a bakery. This is a top destination for those visiting Waco. Waco offers a variety of industries that make this area an economically stable community. 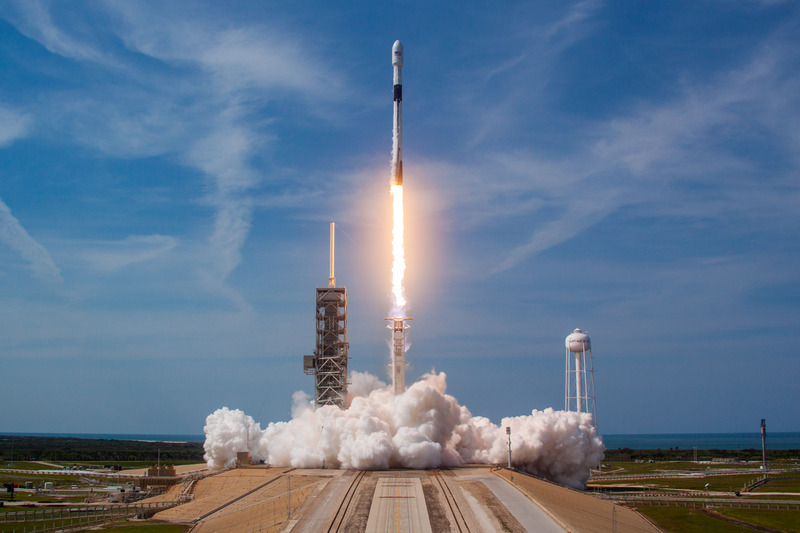 Top employers that have 2,000+ employees include Baylor University, SpaceX, Providence Health Center, L3 Technologies and Waco Independent School District. 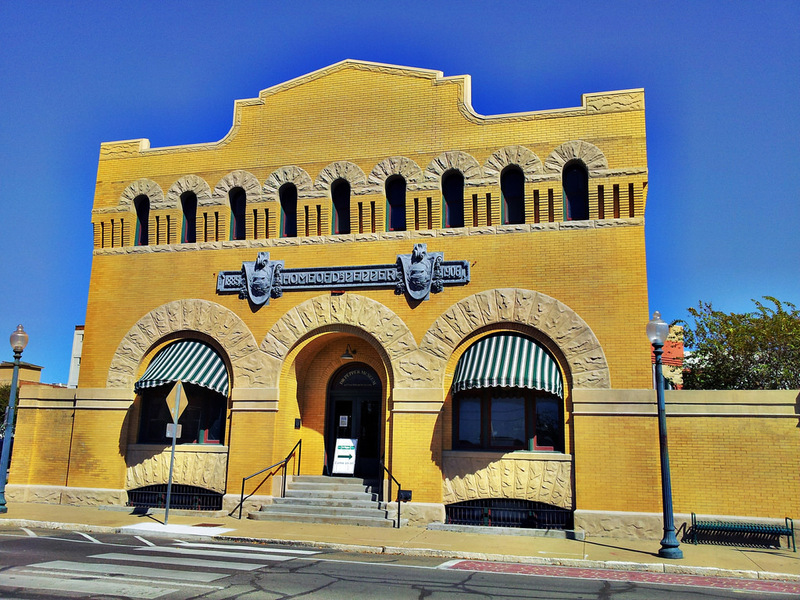 Waco's central location was previously looked at as a mere pit-stop, but now it is considered to be one of their best assets. Waco is close to all the amenities of a big city, and to be fair, because of traffic it takes about the same amount of time to get to Dallas as it does for someone to cross from one side of Dallas to the other.